Ningbo Changqi International Co., Ltd. are professional manufacturer & exporter at Plumbing & Plastic Hardware, Sealing, Insulation & Filter industry with 15 years at Ningbo CHINA. 1)Sealing & Insulation series: PTFE Thread Seal Tape, PVC Electric Insulation Tape, PVC Wrapping Tape, Aluminium Foil Tape, Cloth Duct Tape, Foam Tape & Fiberglass Mesh Tape, etc. 2)Plumbing series: Valve, Bibcock, Faucet, Shower, Hose & Fitting, etc. 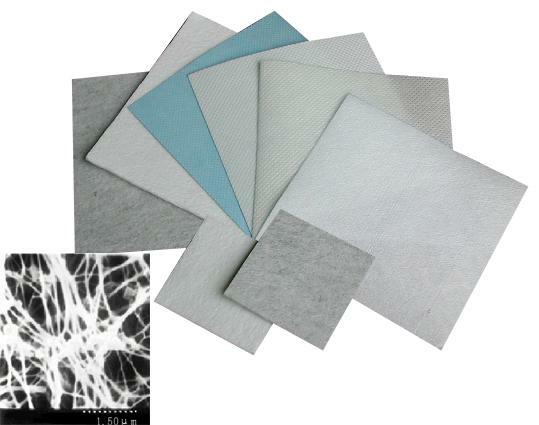 3)Filter series: PTFE Porous Membrane, PTFE Filter Media, PTFE Felt Filter Bags, HEPA & ULPA Air Filter, etc. Ningbo Changqi Fluorine Plastic Products Co., Ltd. main products are PTFE thread sealing tape, expanded PTFE sealing cord, super sealing string and so on. Ningbo Changqi Plastic Co., Ltd. is founded in the year of 2004, our main products are plastic pallet, plastic trash bin and other big part injection products.